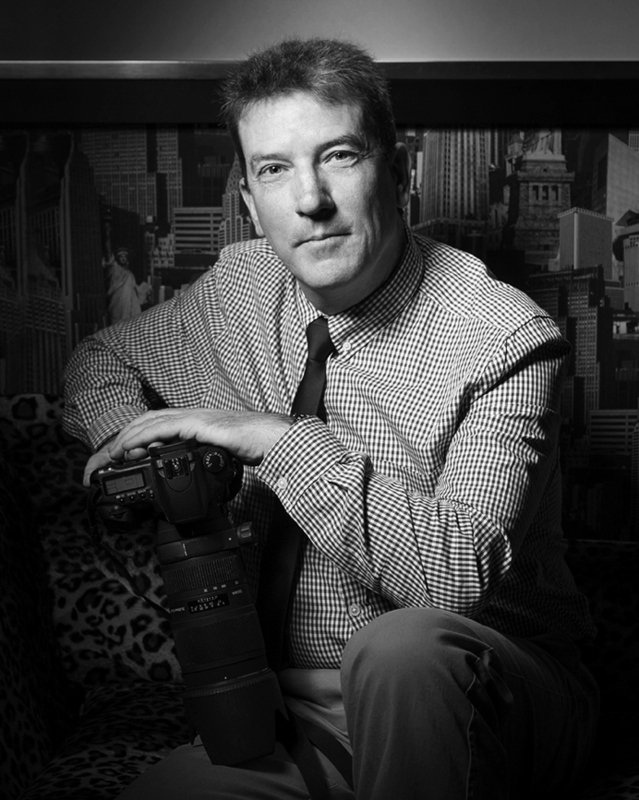 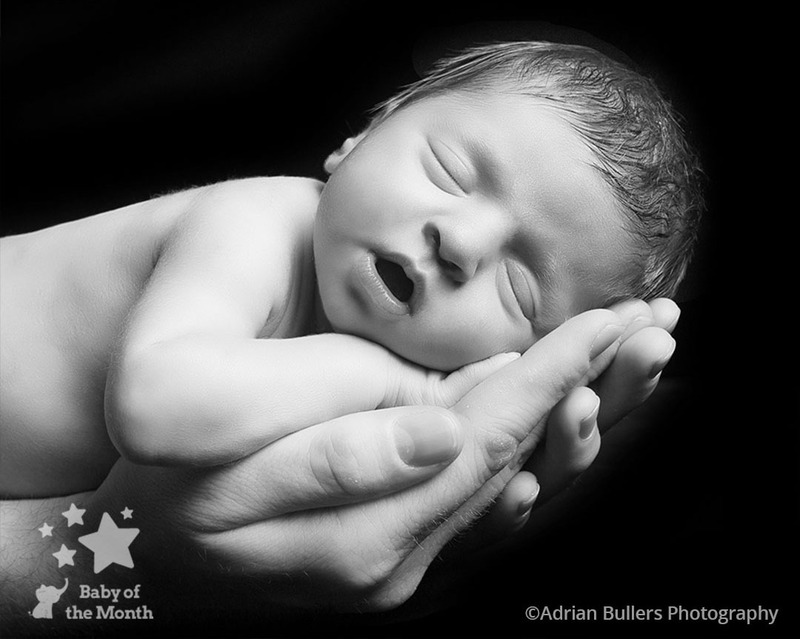 A Winning Image for Beau and Photographer Adrian Bullers! 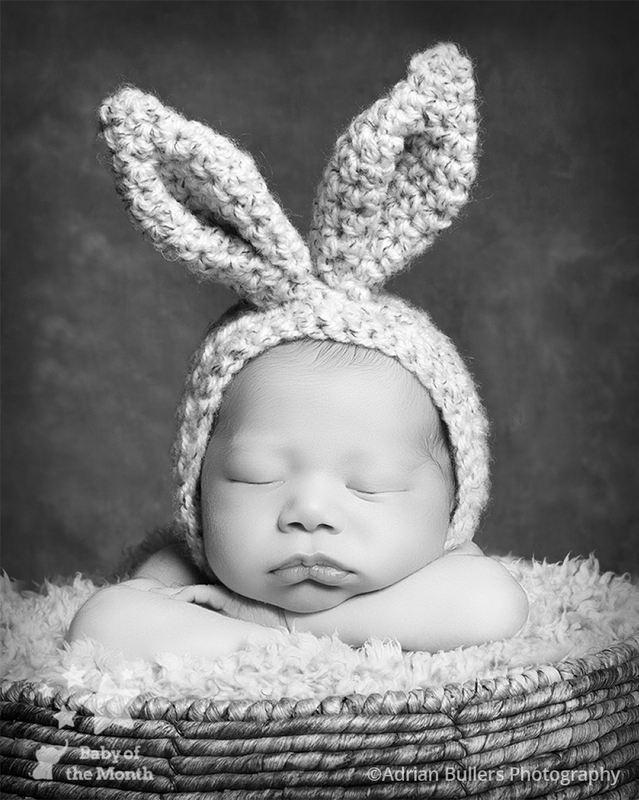 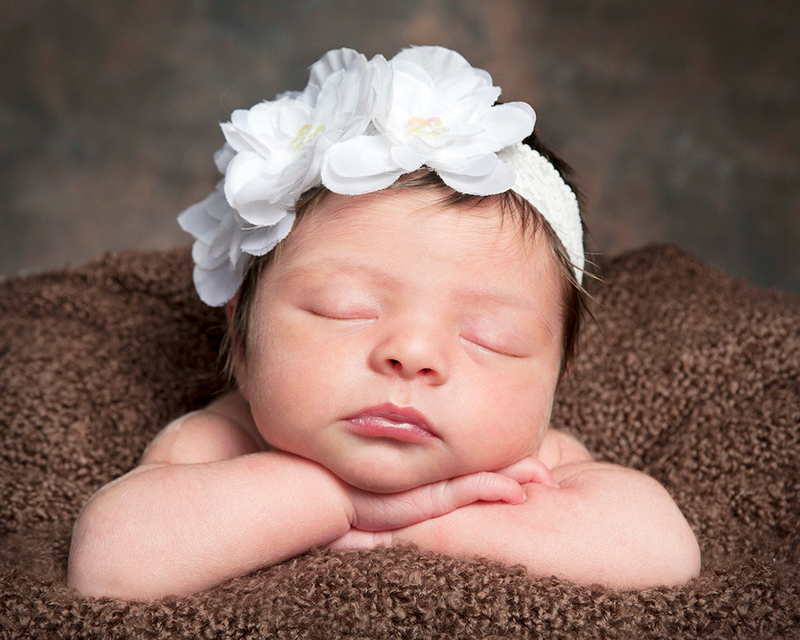 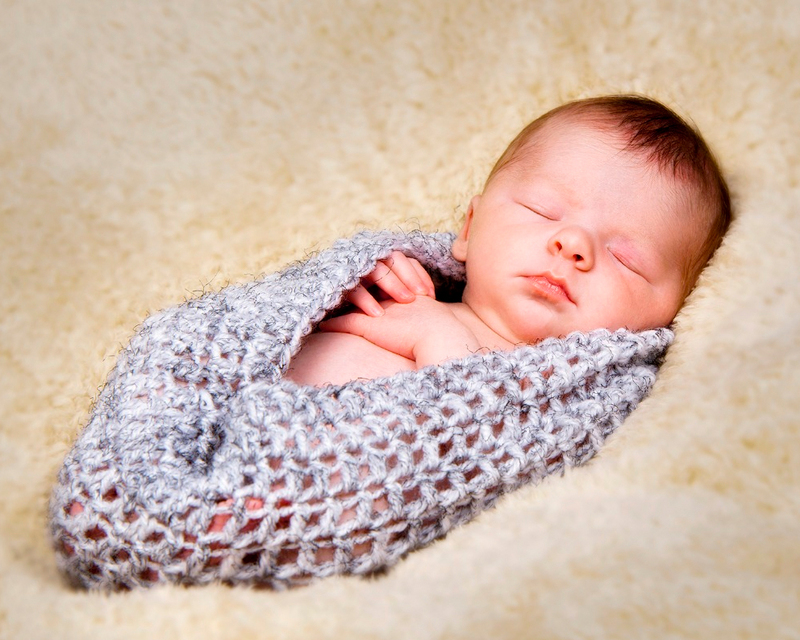 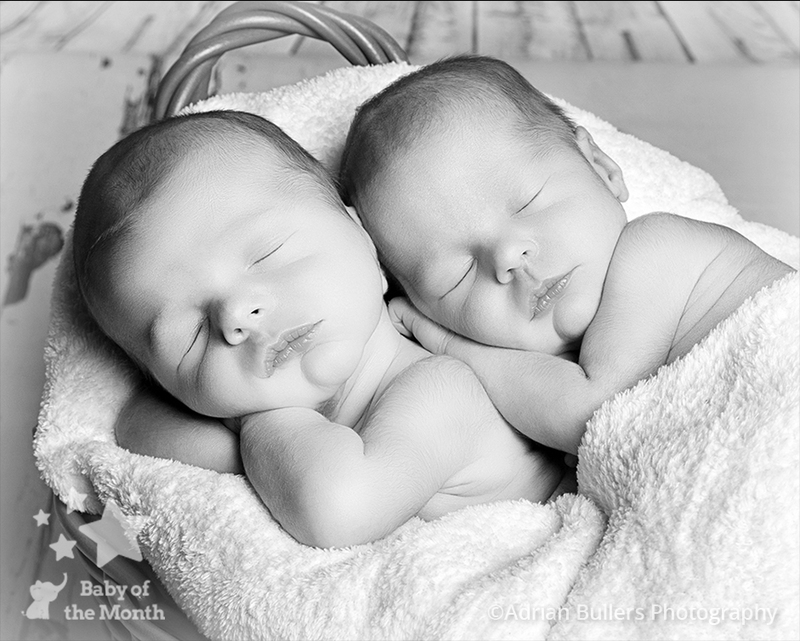 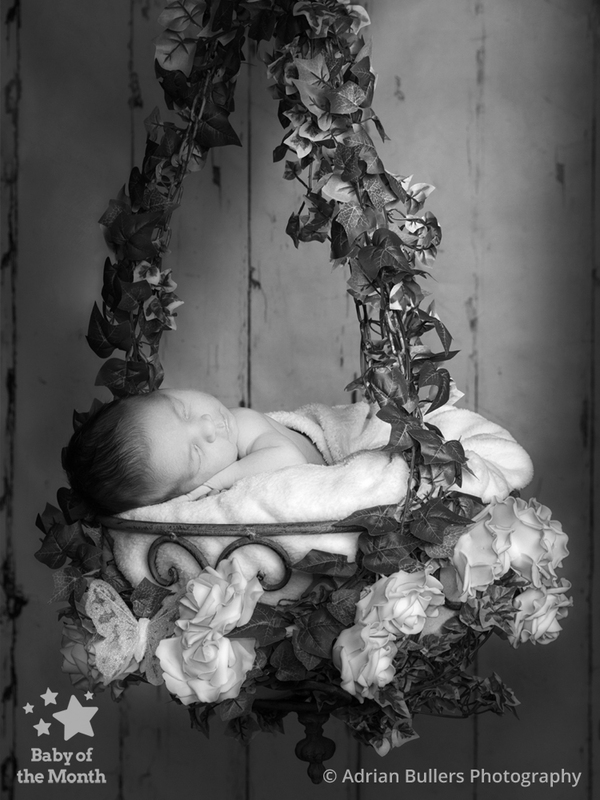 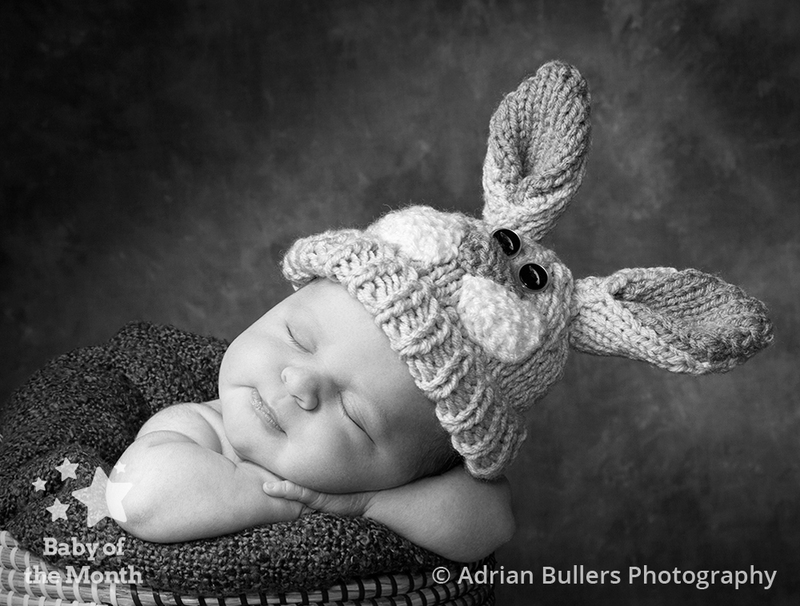 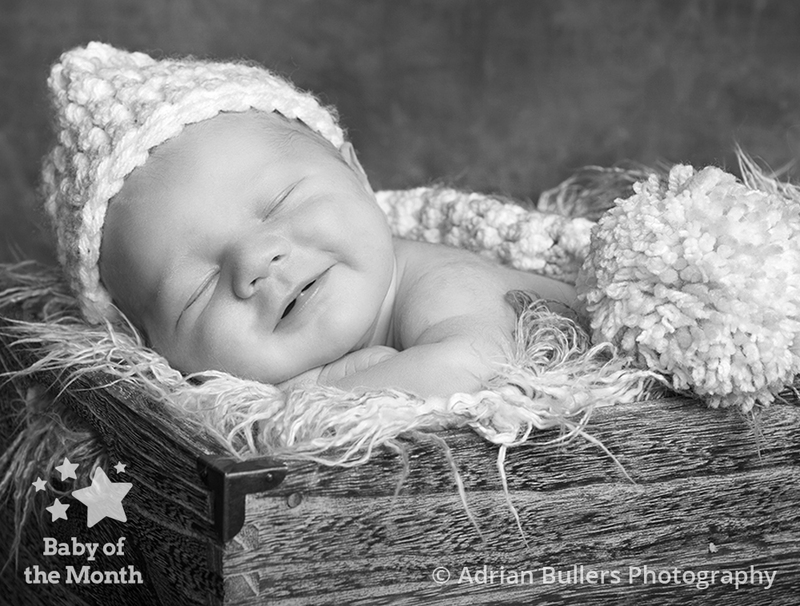 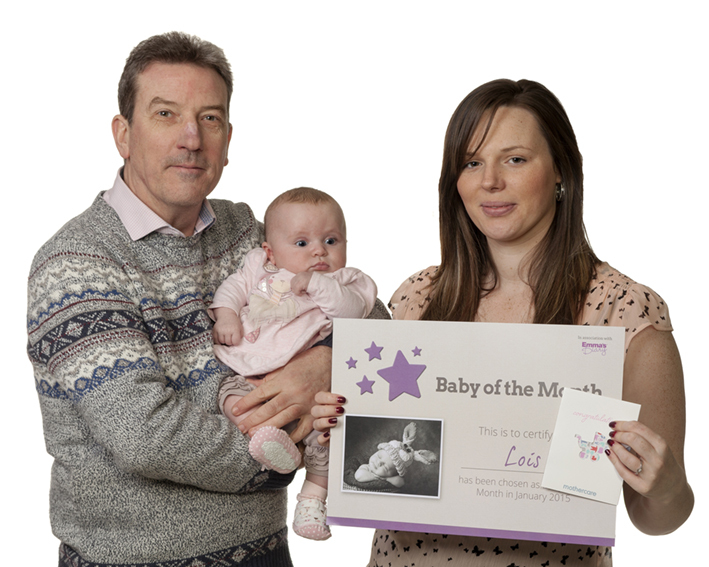 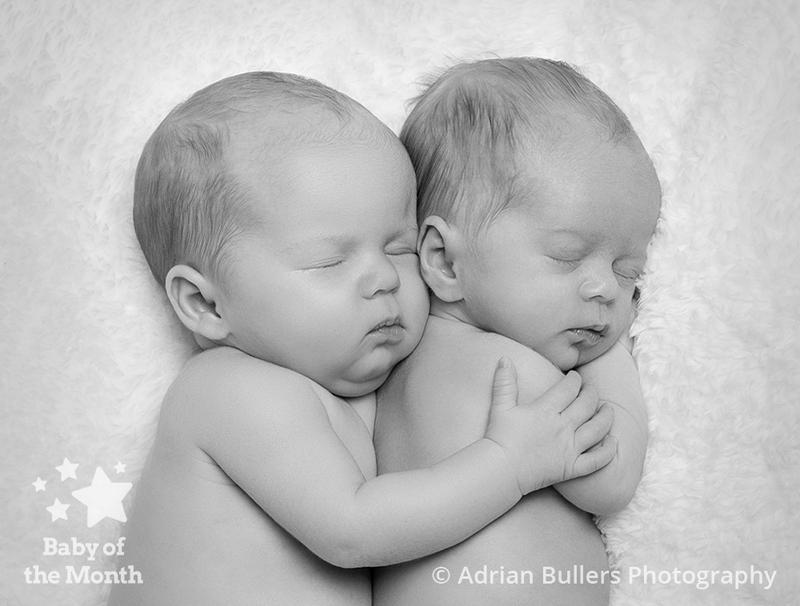 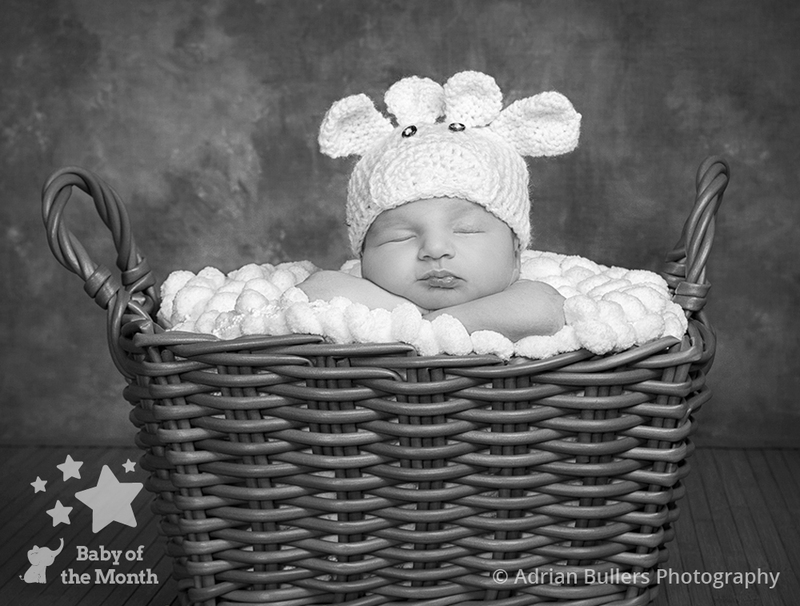 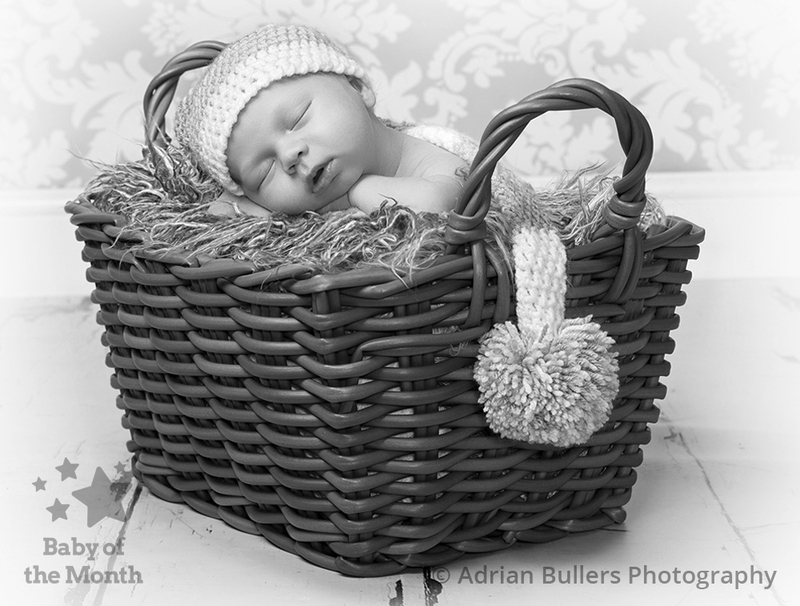 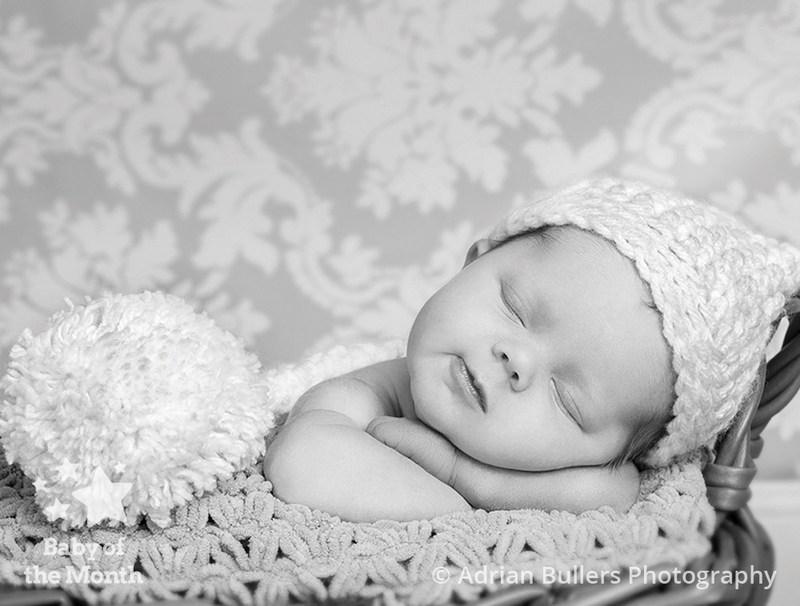 Its a second winning image of 2017 for photographer Adrian Bullers with his image of Beau, who as chosen as a winner in the December 2017 Baby of the Month competition. 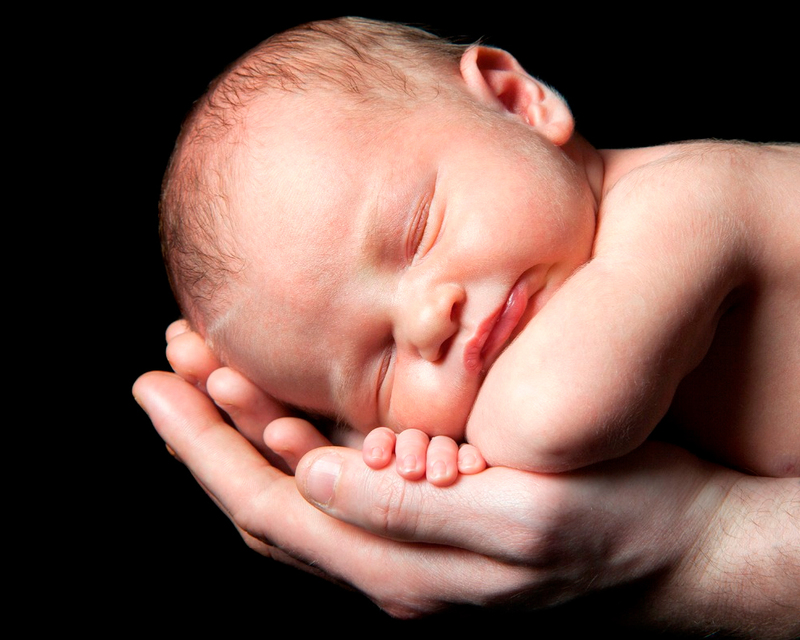 Beau can look forward to receiving a £100 Mothercare voucher and entry into the Baby of the Year competition, where he could win £5000!